The Glo Pals have lit the way to uncover a mystery. 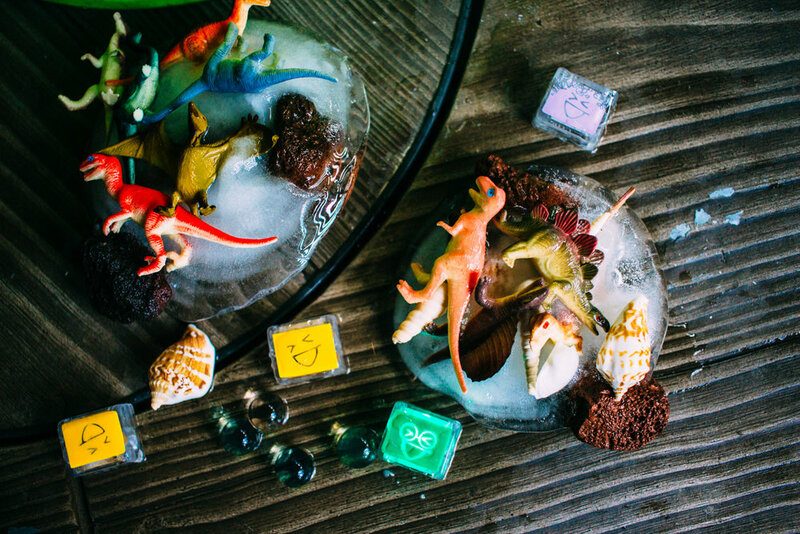 Dinosaurs, frozen in Ice-and we need your help to excavate them! 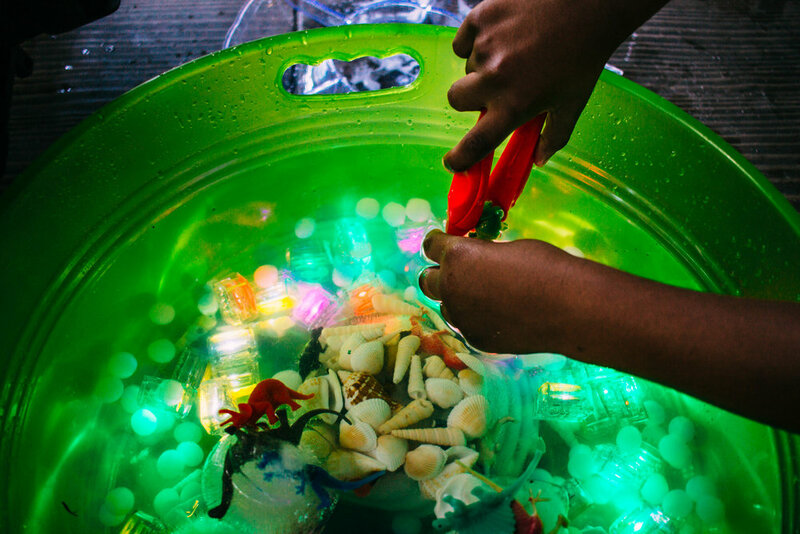 Using Glo Pals to light the way, we'll show you how you can recreate your own Dino Excavation discovery bin at home! a various assortment of paint brushes, toothbrushes, etc. 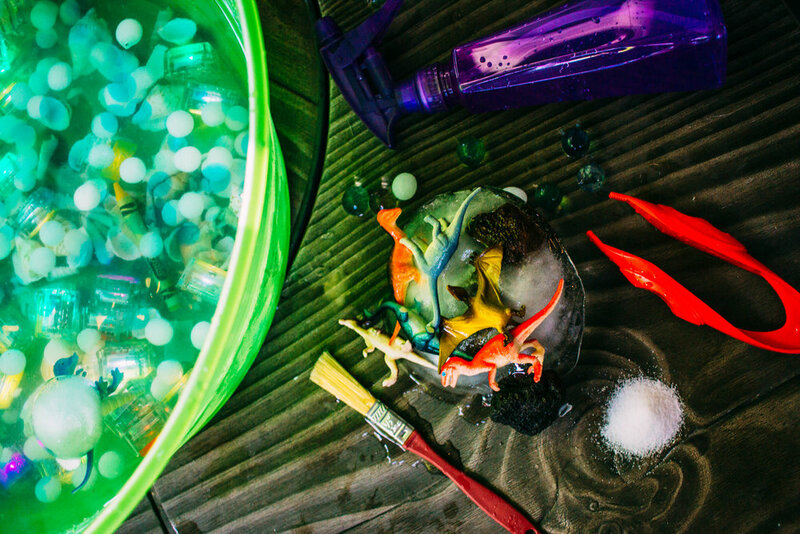 First, we tossed play dinosaur figurines in various recycled containers with water, along with an assortment of rocks and shells. We left the containers overnight to freeze. 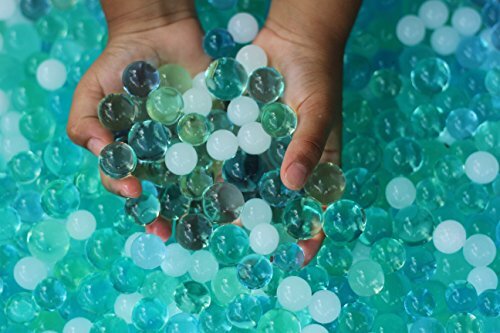 Following your water bead directions, let them "grow" overnight. 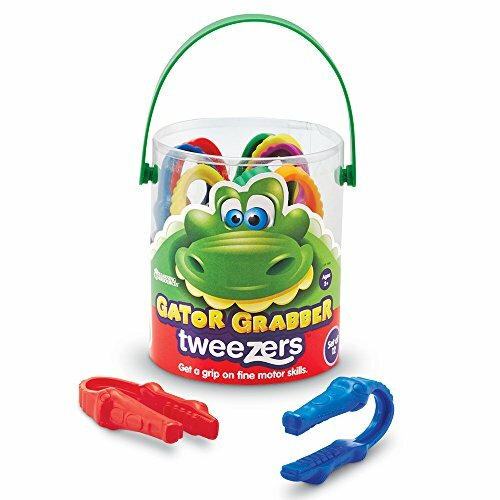 Melt that ice and get those dinosaurs out of there! 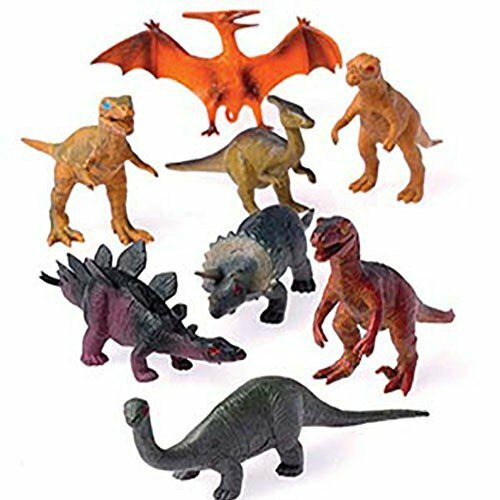 12 - Assorted Medium Sized Plastic Toy Dinosaurs Play set figures.